Home / Blog / Hello summer, our old friend! Hello summer, our old friend! That means Father’s Day is just around the corner. If your husband, dad or granddad is a grill master, he might appreciate a new flavor or two. That’s where VSpicery’s blends come in. 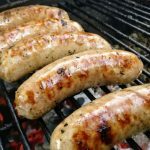 VSpicery has a little something for just about anything you would want to throw on the grill, but will also work beautifully for inside cooking. 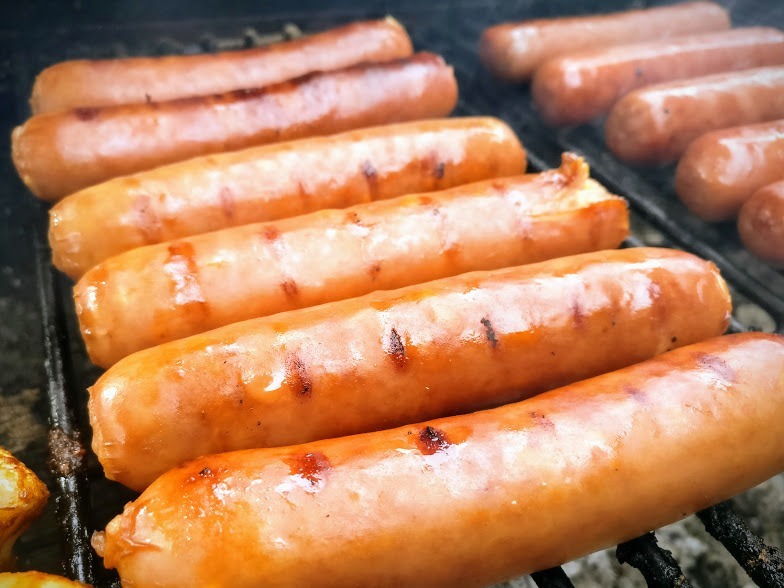 If you are grilling up hamburgers or hotdogs, you gotta try one of our splendid mustards. We offer Chipotle Honey Lime, Sweet Fire Ale, Smoky Onion Garlic, and our signature Roasted Garlic Champagne. Besides being the consummate condiment, these mustards can be used for salad dressings or marinades. Several customers have even taken a whole pork loin and coated it with Chipotle Honey Lime mustard, sealed it in a Ziploc bag and refrigerated it for a couple of days. It was then grilled it to porkfection. You can toss potatoes with the Roasted Garlic Champagne mustard and roast them in the oven. Mix the Roasted Garlic Champagne mustard with tarragon vinegar and diced shallots for a delicious dressing on steamed green beans. We could go on and on, but you are the best guide for your own culinary adventure. Something as simple and inexpensive as elevating salt and pepper can make a huge difference. We have a nice variety of various sea salts and peppercorns. 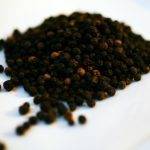 Elevate your black pepper with our exclusive Lampong Peppercorn. Spicy, sharp with a pleasant heat level, it is truly a better black pepper. 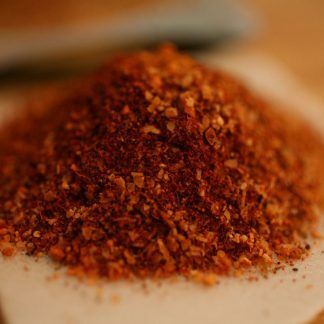 VSpicery is launching our latest culinary blend this month! 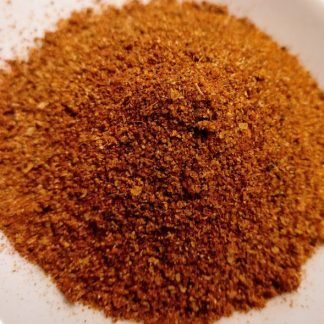 A delightful mixture of sea salt, herbs, garlic, smoky paprika, and other delicious spices, this new blend is fabulous on chicken and seafood. After much thought, we have christened it Fin & Feather Schmacker. Once you give it a try, you will be schmacking your lips from all that flavor! A Black Olive Tapenade and a Green Olive Tapenade are new to our shelves, both bursting with flavor. The Black Olive really brightens up a regular tuna sandwich. Build a better sandwich with your favorite bread, tuna topped with your choice of tapenade, a touch of mayo, and crispy lettuce. Mix the Green Olive with sun dried tomatoes and olive oil and serve over pasta with freshly grated Romano cheese. 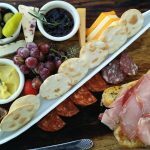 Both are lovely additions to cheese and charcuterie boards. Clearly, we can help you give a gift of flavor that will be enjoyed by all. So shop VSpicery and let your culinary adventure begin or continue.